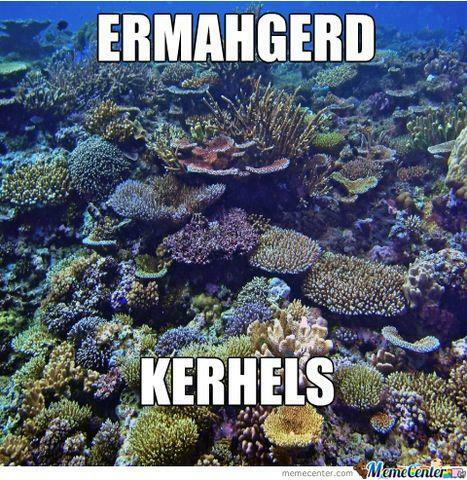 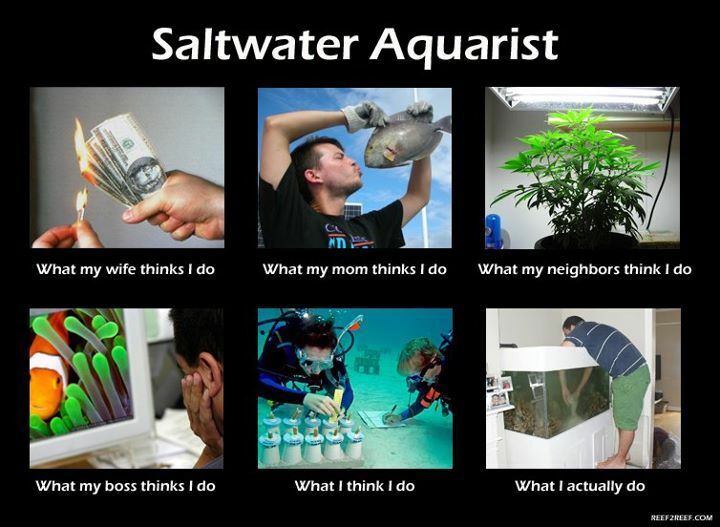 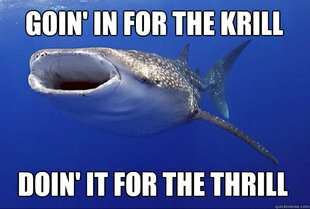 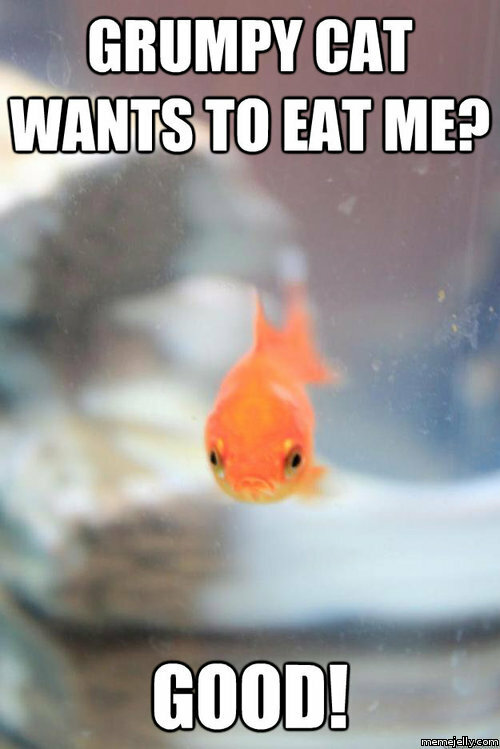 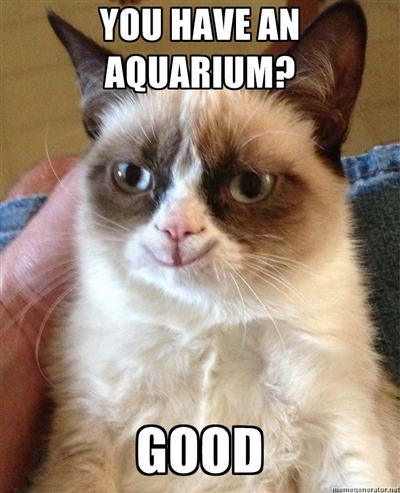 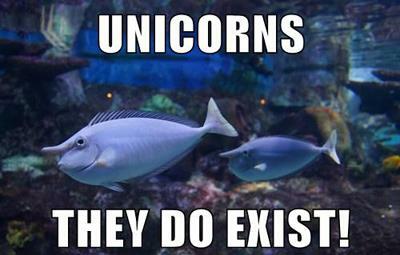 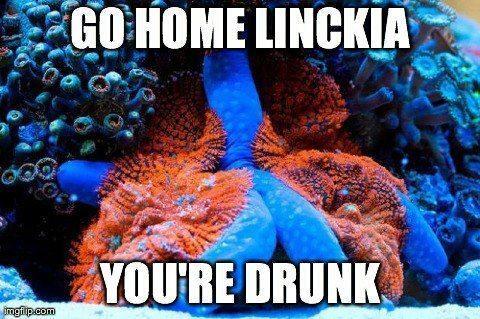 We’re back with our usual set of aquarium and ocean life based memes to round out your weekend. 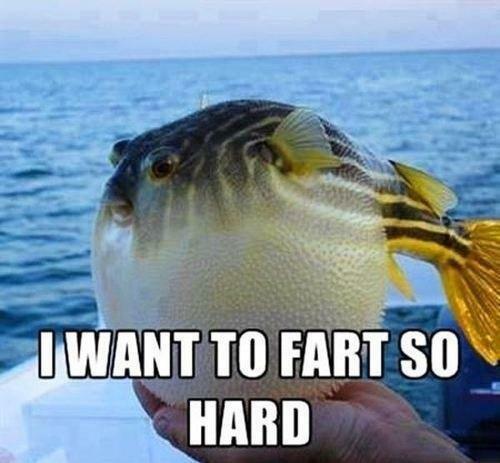 There isn’t a particular theme to this week’s meme collection, as they are just a random assortment found from all over the web. 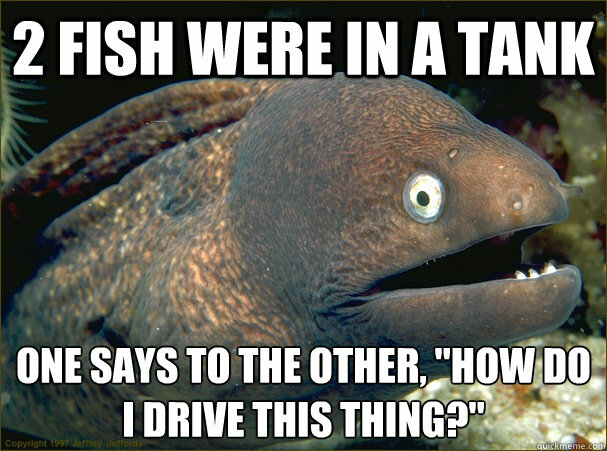 Some of the memes included this week feature some adaptations of the more mainstream memes like Grumpy Cat, The Most Interesting Man, and Bad Joke Eel. 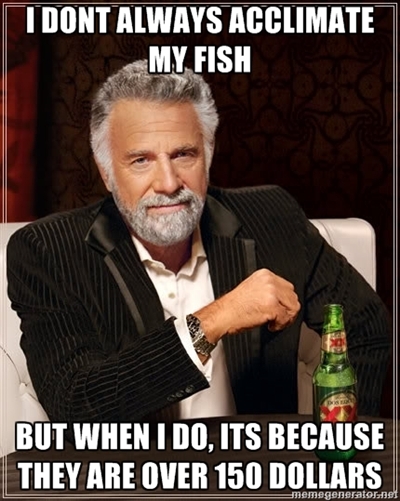 As always, if you would like to send a few more our way for next weekend’s roundup, hit us up on our Contact page.